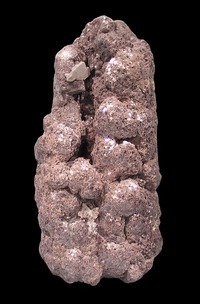 A towering column of ball-like Lepidolite from the world renowned pegmatites of Brazil. 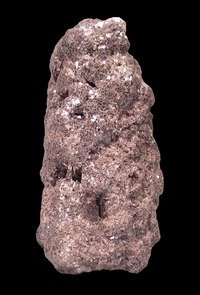 This dramatic tower of Lepidolite has a mirror-like lustre that stands out above and beyond most Lepidolite specimens of this type of habit. specimen size = 17 x 7.5 x 4.7 cm.